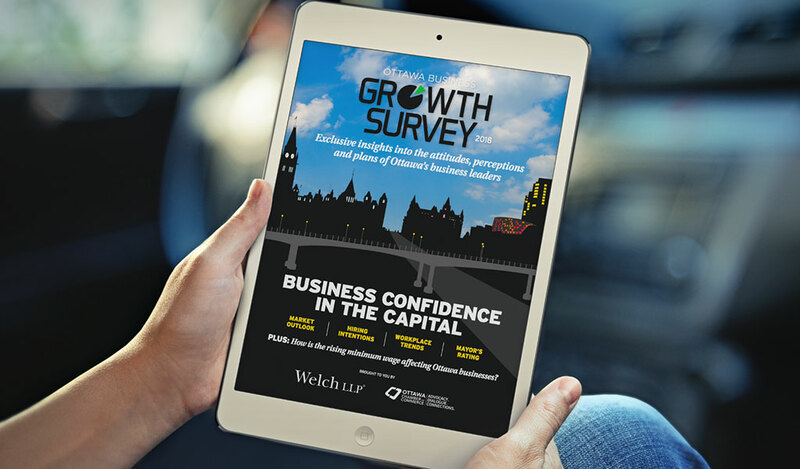 On Wednesday, June 6th, Welch LLP partnered with the Ottawa Chamber of Commerce, and the Ottawa Business Journal to host a breakfast event to present the findings from the Ottawa Business Growth Survey. This survey is an in-depth study of Ottawa’s economy, with more than 1,000 local businesses respondents from a variety of sectors. 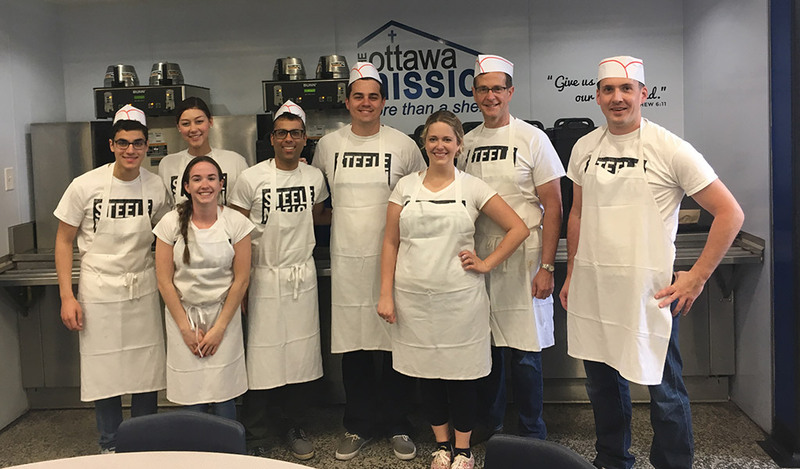 Other partners include the Ottawa Senators, RBC Royal Bank, and Momentum business Law. 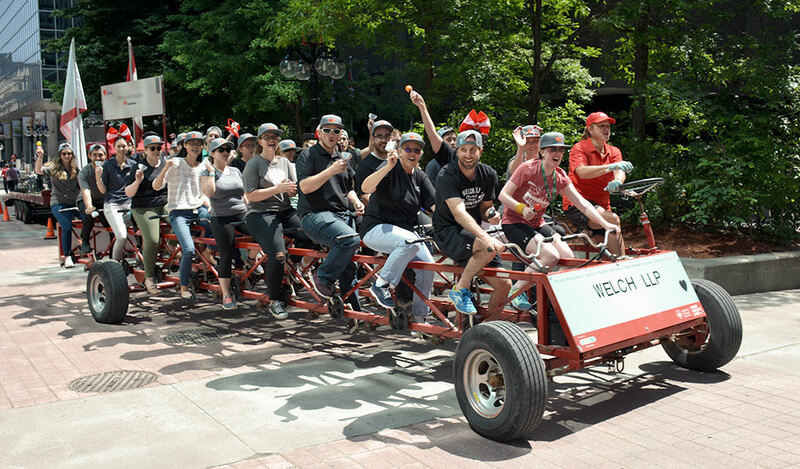 “It’s evident from the survey results that Ottawa is quickly establishing itself as a leader in innovation” said Ian Faris, President and CEO, Ottawa Chamber of Commerce. 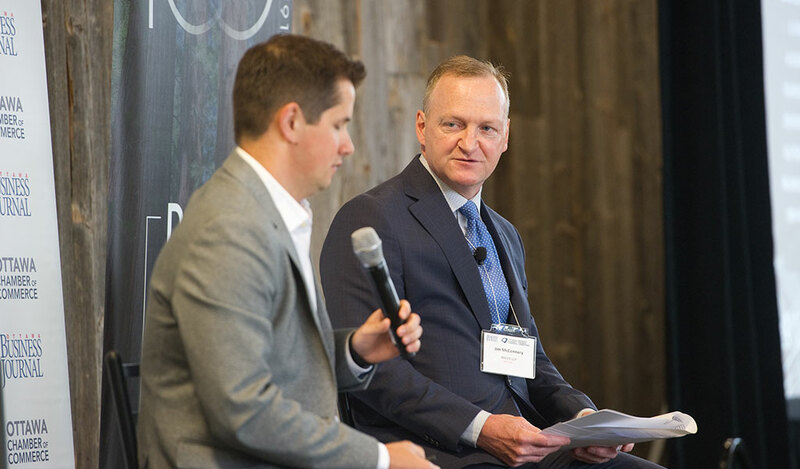 During the breakfast, Welch LLP Partner Jim McConnery was on stage moderating a Q&A with David Coletto of Abacus Data where they discussed the findings in more detail.